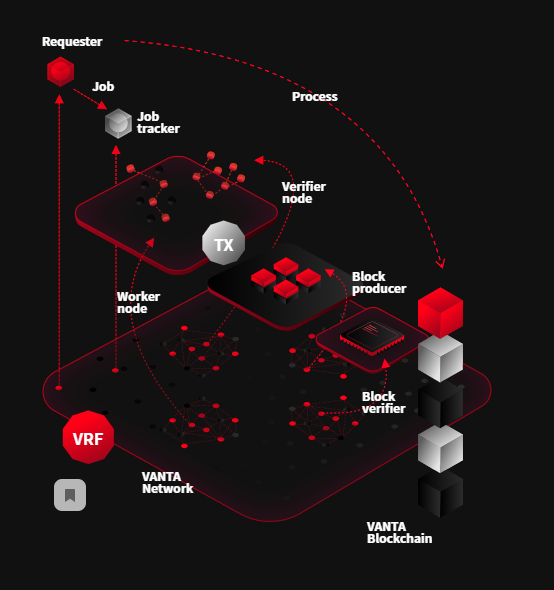 VANTA aims to be the World’s first decentralized network that enables fast and low cost development and operation of scalable services that provide infinite connectivity. In VANTA, participating nodes will compete to contribute to connect, transmit and process data in real-time on the network, which will provide a low-cost and highly available intelligent network. By combining this competitive system with verifiable randomness, VANTA will feature a consensus algorithm that will increase scalability and efficiency. For developers — Develop and operate a real-time communication service that is scalable, reliable, and highly secure at low cost. For users — Use various high-quality services free or almost free of charge without worrying about privacy. For organizations — Build a blockchain-based telecommunication network between different organizations. 1 Communications — Real-time collaboration services, delivery/shopping/car sharing/reservation related platform services that require communication between users, customer service within shopping or reservation services, and social dating services. 2 Streaming — Live video streaming services will include online courses, user-generated video content, sports & game broadcasts and more while VOD streaming services include movies, entertainment, and music. 3 Games — Online game interaction data will be transmitted through VANTA, which will provide real-time data processing, a necessity for game developers. Tradable items with monetary value will be tracked by VANTA’s blockchain. 4 Internet of Things — Some IoT sensors and hubs require thousands to tens of thousands of data per second. These IoT sensors and hubs can use VANTA to process traffic data, factory operation data, personalized medical and welfare data, connected car data, smart home data etc. 5 Telecommunication Infra — VANTA provides private blockchain solutions to enterprises, public institutions, and hospitals looking to set up telecommunications infrastructure. A blockchain-based telecommunications infrastructure is cost-effective and easier to use. VANTA’s intelligent network is a decentralized network that performs real-time transmission, processing, and storage of data. 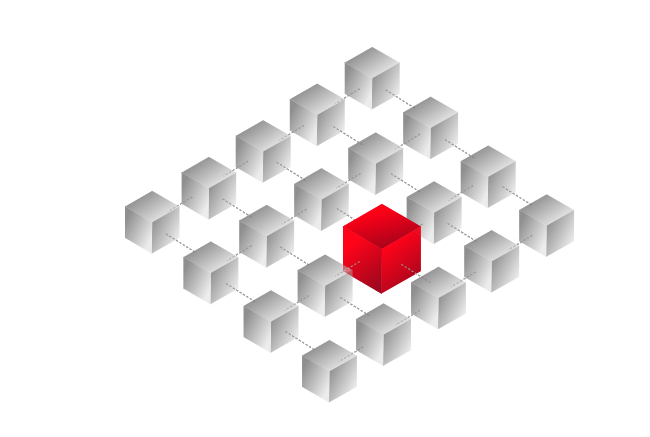 It is comprised of intelligent nodes that select, collaborate, and evaluate each other. All the nodes in the network participate in real-time communication work competition based on their computing power, network bandwidth, memory, reliability and contribution. And the nodes that have successfully proved their work can participate in block generation. This process gradually evolves the scalability, reliability and efficiency of the network. The VANTA Networking Framework is a low-level, non-blockchain, networking framework that delivers the networking performance for real-time communication while securing data against malicious attacks. Built on the PGP encryption standard and inspired by Namecoin’s decentralized namespaces model, this framework provides a rock-solid foundation for VANTA applications. 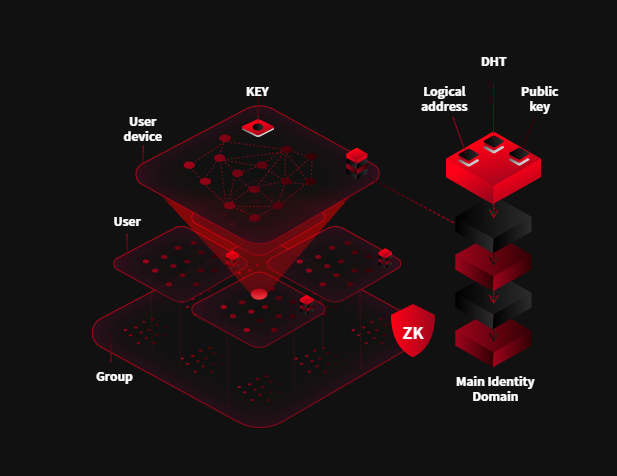 Additionally, authentication and communication channel algorithms based on zero-knowledge proof enables secure data syncing and integration across multiple devices. 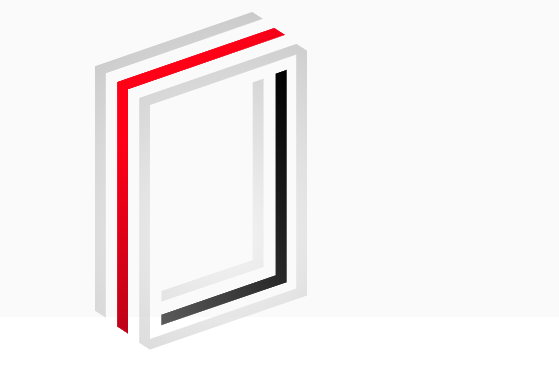 VANTA designed an architecture optimized for real-time data. It creates its own platform ecosystem and can be applied as a module to other platforms. Therefore, a wide range of service developers and users will participate, and various services with real-time connectivity will be developed.